Living in a war-torn country directly impacts the lives of the Syrian youth. With overpopulated refugee camps, the lack of youth facilities and the after effects of war have lead to serious psychological implications. It is therefore necessary that Syrian youth have a place to not just express themselves but develop skills. 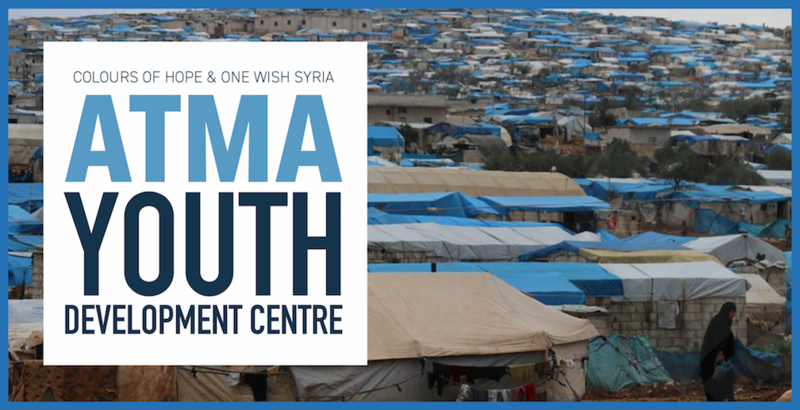 ONE WISH (Syria) have teamed with COLOURS OF HOPE (South Africa) to build a youth centre in Atma (Syria), which will consist of a common room for relaxation and another for the purpose of a prayer, study and lecture. 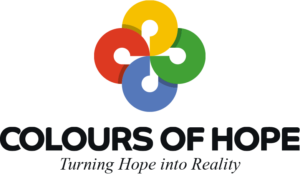 This centre aims at giving hope to Syrian youth in refugee camps by affording them an opportunity to develop on a social, mental, emotional and spiritual level. Please assist us to help shape the generations of tomorrow so they can become contributing members of society.